The wineries of British Columbia did very well at the recently-completed All Canadian Wine Championships. More than half of the wine entries came from BC. There were 873 BC entries in a total of 1,401 entries. And 360 of the BC entries garnered awards, including all five of the trophy awards. One surprise of the competition was the comparative paucity of entries from Ontario’s wineries. There were just 393 Ontario entries and just 136 garnered awards. It is hard to understand the comparative lack of Ontario entries. The All Canadian Wine Championships, now in its 37th year, has always been held in Ontario. The last five competitions have taken place in Prince Edward County. That happens to be where the organizers live, as well as the locale of a number of excellent Ontario wine producers (several of which did well in competition). To complete the record, Quebec wineries entered 77 wines and took 24 awards; Nova Scotia wineries entered 33 wines and took 12 awards; New Brunswick entered 17 wines for two awards; and Alberta wineries entered 10 wines and won four awards. The wines are judged by a panel of 20 drawn from across Canada. That includes 11 from Ontario and four from British Columbia. The results, therefore, do not reflect cellar palates. Complete results are published on the competition’s website, http://allcanadianwinechampionships.com. Here are the trophy winners. Best Sparkling Wine of the Year: Noble Ridge Vineyard & Winery The One Sparkling 2012 ($34.70). This is a blend of 81% Chardonnay and 19% Pinot Noir aged 41 months on the lees. 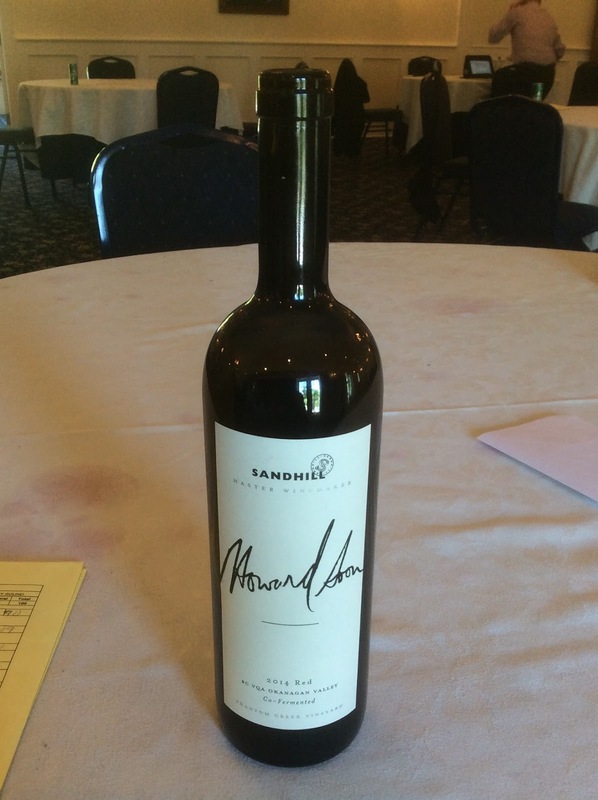 Best Red Wine of the Year: Sandhill Howard Soon Red 2014 ($60). Best White Wine of the Year: Crescent Hill Winery Glennallen Private Reserve Gewürztraminer ($15). 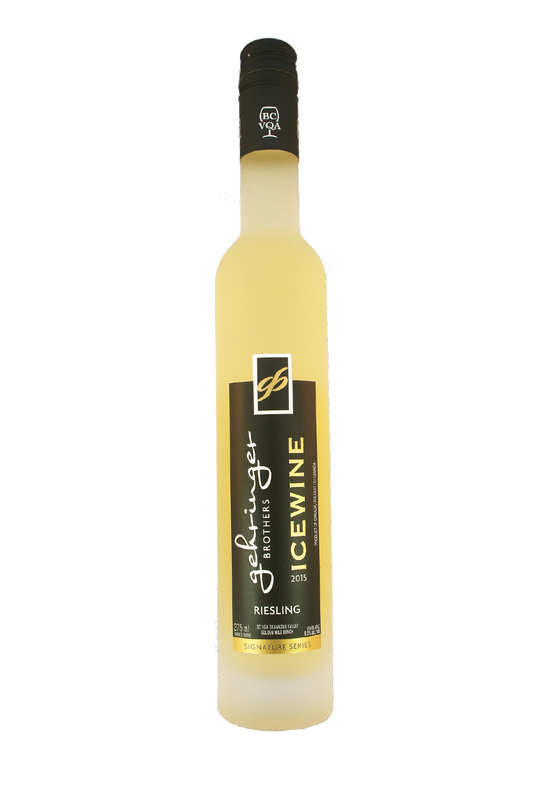 Best Dessert Winer of the Year: Gehringer Brothers Signature Riesling Icewine 2015 ($41.99). Best Fruit Wine of the Year: Krause Berry Farms & Winery Cassis 2016 ($25). The winners represent an mix of veteran and new producers. Gehringer Brothers, based on a vineyard south of Oliver, opened in 1986. 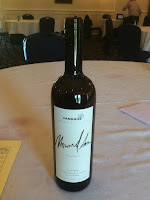 It has a long history of making award-winning wines which, generally, offer the best value for money on the Okanagan. Sandhill produced its first vintage in 1997 and is dedicated to making just single vineyard wines. The current owner of Sandhill is Andrew Peller Ltd. The winery has a large tasting room in Kelowna at the venerable Calona winery. The Howard Soon Red is a small production wine (73 cases), available just at the tasting room. Noble Ridge, located just south of Okanagan Falls, opened in 2005 and produces a broad range of red and white wines. The One, as the sparkling wine is called, joined the portfolio several vintages ago. Earlier vintages have also been award winners. Crescent Hill just recently opened its tasting room on Valleyview Road, at the south end of Penticton. The winery is operated by Teresa and Russell Wiseman. Krause Berry Farms & Winery in Langley is a well-known berry farm. Owners Sandee and Alf Krause opened a fruit winery in 2012, one of many strategies to add value to the fruits they grow. Hats off to these wineries, and to the other winners as well.